Discover beautifully appointed 1-,2-, and 3-bedroom apartments in a chic, resort-style community in Sugar Land, Texas. After a busy day amid the hustle and bustle in the thriving community of Sugar Land, find a place to retreat within easy reach: your home. Life is not all about hard work. It is about enjoying the life you deserve. At Avana Sugar Land, you can do just that.  Visit Avana Sugar Land to see what makes our community unique, from our sophisticated residences to our luxurious amenities.